We have to send an unnecessary sequel alert. They pretty much said and did all they could do with the Spidey series. Maybe they'll have the new story lines mirror the lives of the actors who play them. Perhaps they'll have Kirsten Dunst's character Mary Jane enter rehab because she's so distraught over Harry's death and being a washed up actress. Kirsten Dunst had denied that the third film would be the end of the Spiderman series. Watch Kirsten Dunst talk about the possibility of a fourth Spiderman sequel on her promo tour in France. In the interview Kirsten says she's a fan of Barack Obama who she compared to the late Bobby Kennedy. There is also news that Sam Raimi will return to direct Spiderman 4. 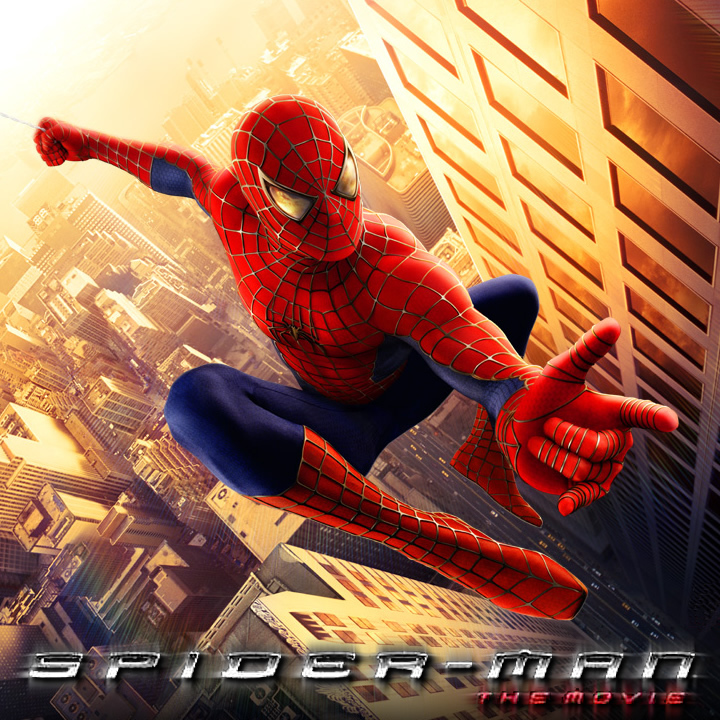 The word from Spidey producer Laura Ziskin is that your friendly neighborhood Spider-Man may be back in movie theaters for a fourth time by May 2011. While there's no screenplay for "Spider-Man 4" and neither the film's original star Tobey Maguire or director Sam Raimi have committed to the new project, Sony Pictures has renewed rights with Marvel.